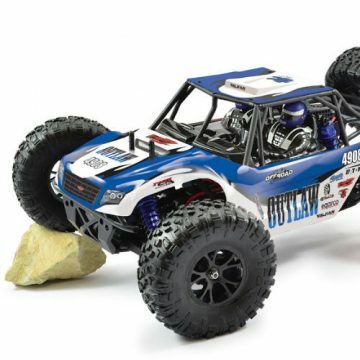 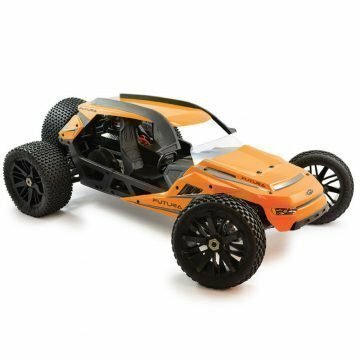 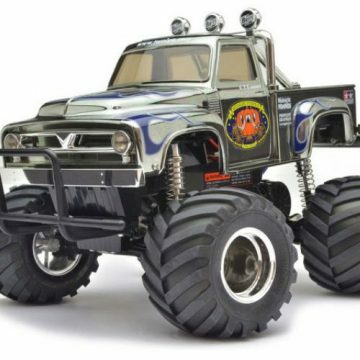 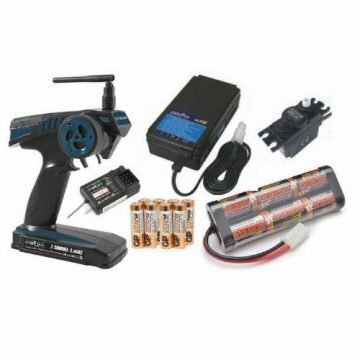 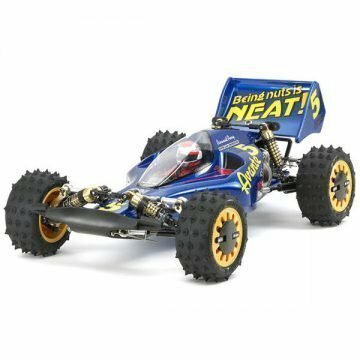 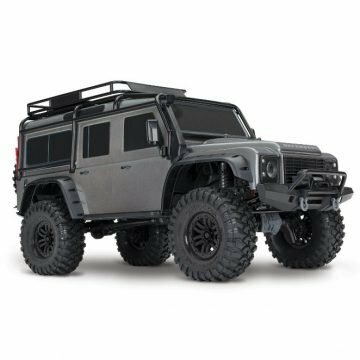 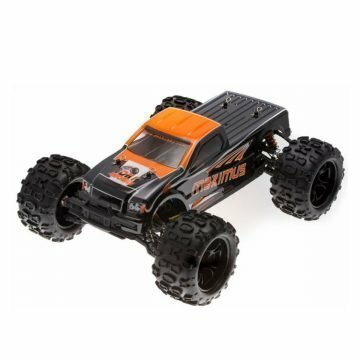 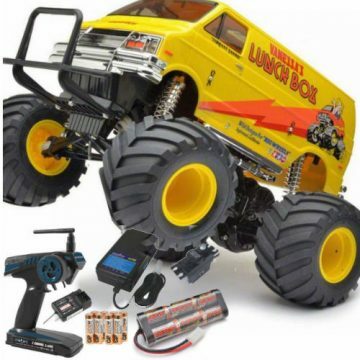 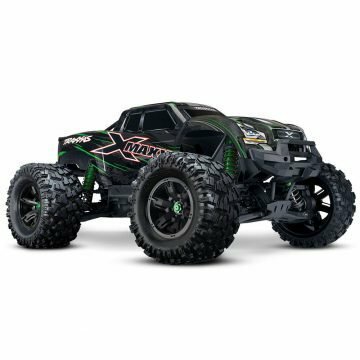 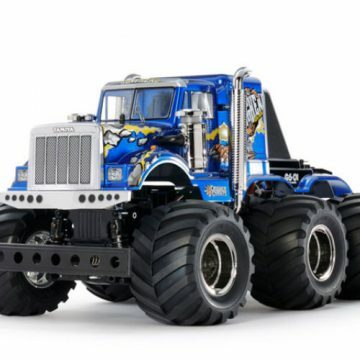 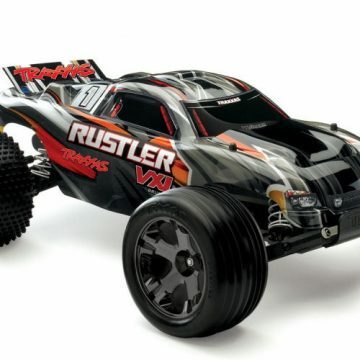 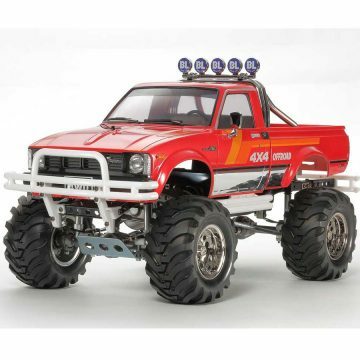 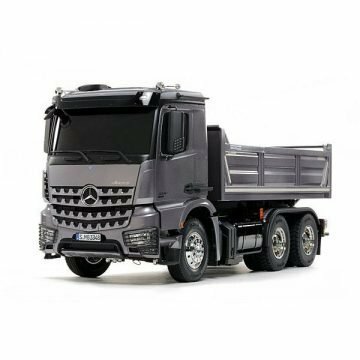 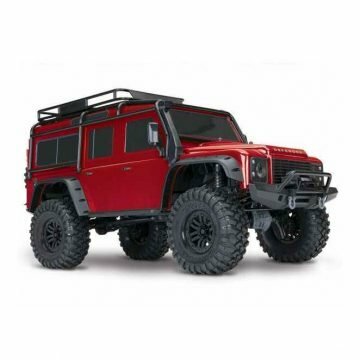 We Stock a large range of RC Cars, R/C Cars, Remote Control Cars, Radio Control Cars, Radio Controlled Cars. 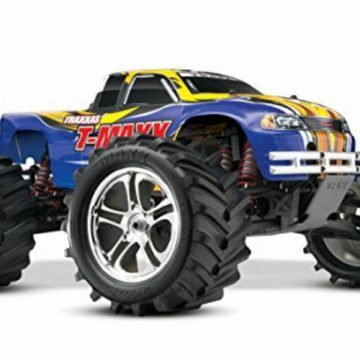 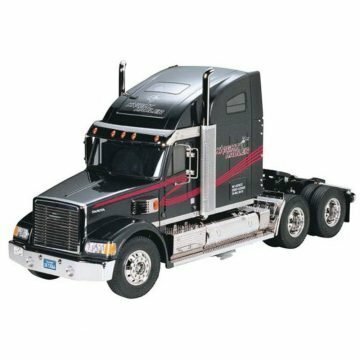 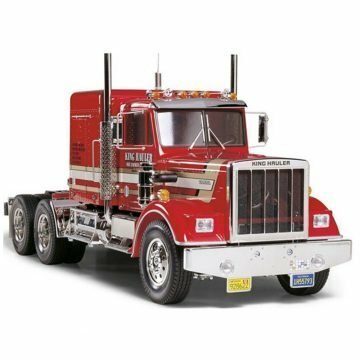 We keep a large selection of popular brands such as Tamiya, Traxxas, Kyosho, Thunder Tiger, Ripmax and many more. 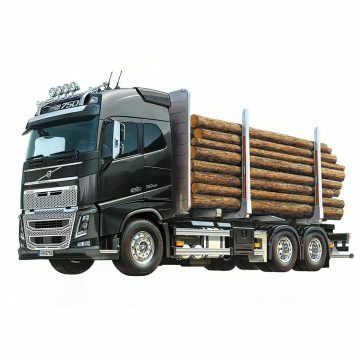 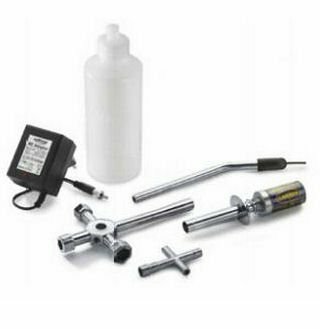 We also stock a huge range of spares and accessories.